The ultimate gift for back pain sufferers, this combo includes the tool and techniques that have freed hundreds of thousands from low back pain and sciatica. 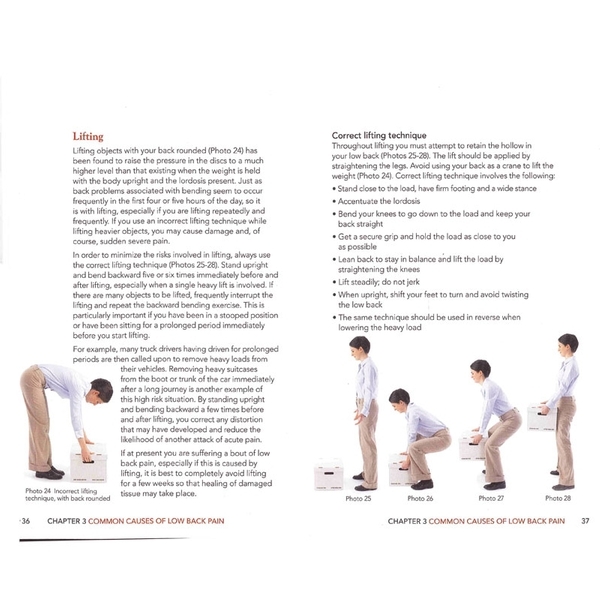 Bestseller Treat Your Own Back offers do-it-yourself treatment through postural change, ergonomics and simple exercises. It offers a clear explanation of what causes chronic back pain and how you can treat it. The revised 9th edition includes updated content, photos and exercises. An integral part of the McKenzie Method®, The Original McKenzie® Lumbar Roll™ corrects sitting posture in the car, at the office or anywhere you sit. It's built to unmatched quality standards, features a non-wrinkle, moisture-wicking fabric cover and has an adjustable strap. 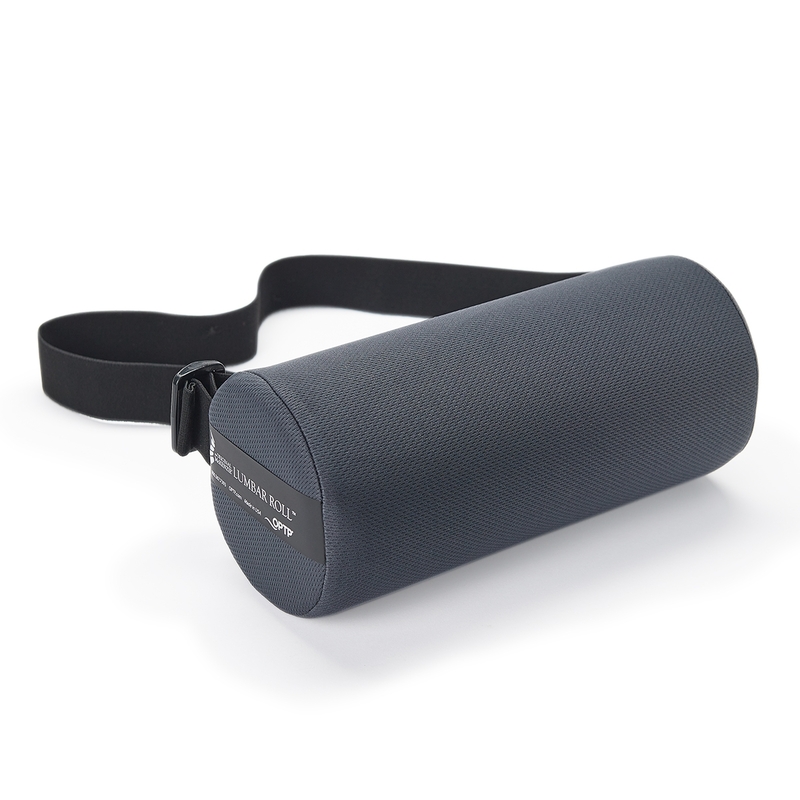 The Lumbar Roll measures 11" D. x 4¾" dia. Set includes the Treat Your Own Back book and The Original McKenzie Lumbar Roll. As I’m sure many of you know, sitting at a desk in front of a computer all day is really hard on your back. I’ve had chronic low back pain for years and I’ve tried all the suggested tips. I get up and walk around every thirty minutes, my seat is at the correct height, etc. All of that helped but my back still hurt. A coworker suggested a lumbar roll for my chair and I’m truly glad I took her advice. It took a while to get used to but I’m so much more comfortable sitting at my desk now. I feel supported, I’m not as sore and I’m not stiff when I get up. Great product. I highly recommend it. Anyone with back pain should read this book! I’ve seen a lot of people and tried a lot of remedies for my low back pain, getting varying degrees of relief. Ultimately, it always came back. This book explained why I was having pain and exactly what I could do about it. What I could do about it, not someone else. This isn’t a quick fix. You have to sit right, lift right, sleep right and do your exercises, but it works. It’s not to say I never have back pain. But now when I do, I know how to make it better.